Plan the party after your one year olds nap time so that they will be rested and happy. 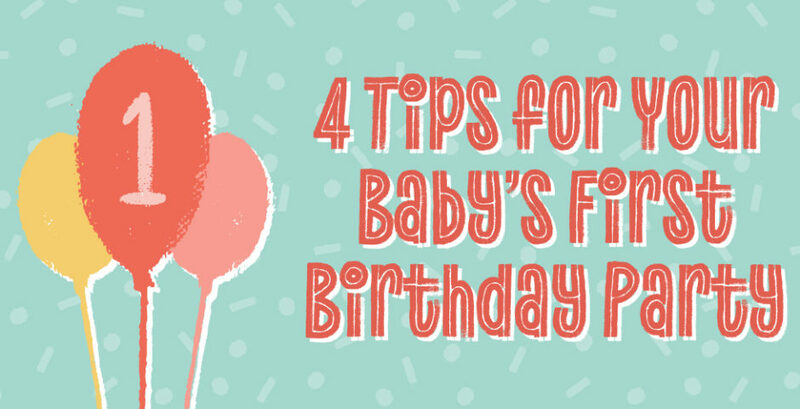 A tired and fussy baby will not make for a fun party. So work around your little one’s nap schedule. Have the birthday party somewhere that your baby will be comfortable with like your home or their grandparents home. 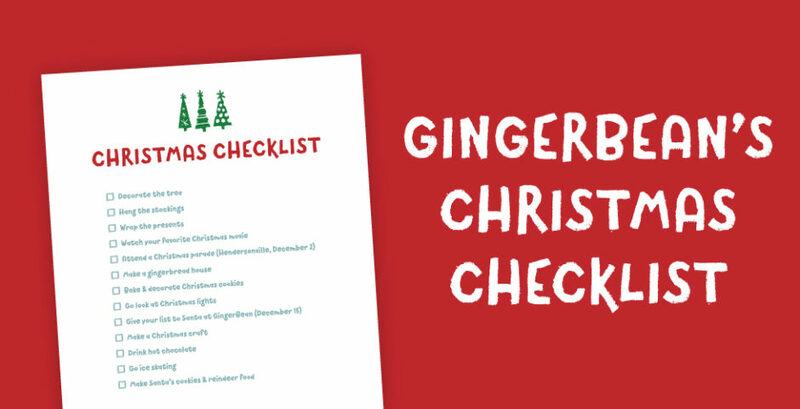 It’ll be easier for your little one to stay focused on the cake or the presents OR THE CAKE if you’re not in a new environment begging to be explored. Don’t waste your money on renting a place and opt for the free, familiar route. Hire a photographer or ask a family member to take pictures of the party. You will want to enjoy this day with your precious one year old. When you’re behind the lens (or the phone), you won’t really be able to fully be present. Give that away to someone else. Having someone document it will be a sweet keepsake for years to come. Keep the menu and decorations simple. It’s easy to get carried away and before you know it you are hundreds of dollars in. Consider a fun theme like “Do-nut grow up”. You can serve different types of donuts and milk. There are a ton of donut display and decoration ideas on Pinterest. Having a theme like this will help keep cost down and also be really cute! What are we missing? Do you have any tips you’ve found useful? Let us know in the comments. The Swim Shop At GingerBean is Open!